The Manchester Chamber Concerts Society present concerts by the world’s most renowned classical artists in the heart of Manchester City Centre. The Society is run by a team of volunteers. The Artistic Director is Martin Roscoe. Each season, MCCS present 7 concerts at the Royal Northern College of Music. In 2018/19, the Society have welcomed the Jerusalem Quartet, Quatuor van Kuijk, Sally Matthews and the Leonore Piano Trio. The Manchester Chamber Concerts Society was founded in 1936. 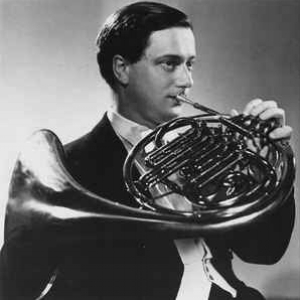 Philip Godlee, chairman of the Hallé Concerts Society and a keen amateur viola player, aimed to ‘enable residents of Manchester and District to attend the performance of artists of the highest reputation. During its long and illustrious history, the society has welcomed numerous ensembles and individuals of legendary status, including; Willi Boskovsky, Dennis Brain, the Melos Ensemble and the Amadeus, Janáček and Juilliard String Quartets. Our online archive gives details of all concerts given since 1936 and thus provides a fascinating glimpse into Manchester’s rich musical past.